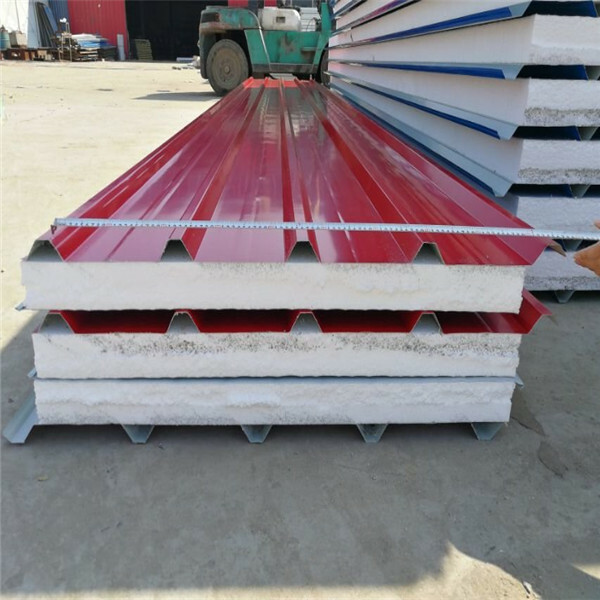 Styrofoam Roof Sandwich Panels is usually a common building material, which has two layers of metal panels and middle polymer insulated core repression. 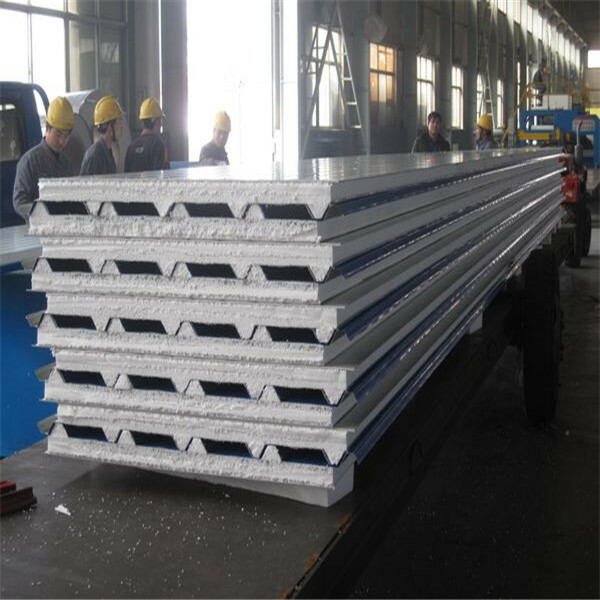 Forming an outer steel full account of the structure and strength requirements, taking into account the appearance, the inner surface layer is formed into a flat to suit a variety of needs. Filling system used is closed cell molecular structure, can prevent moisture condensation. 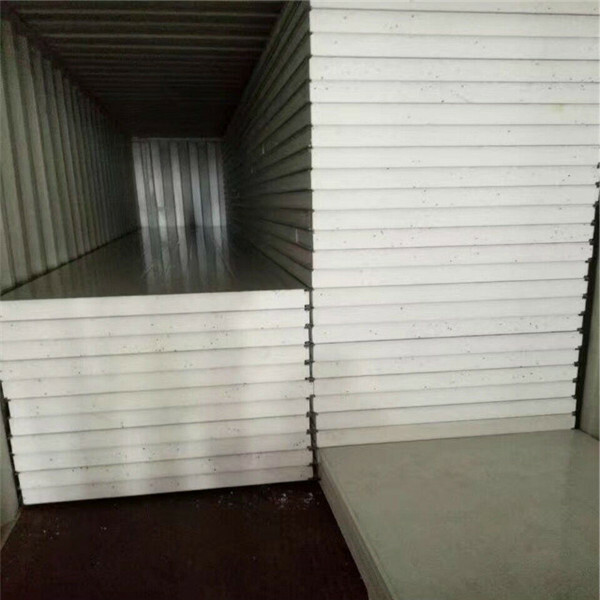 Two layers of metal sheets, middle polymer insulated core repression like EPS, rock wool, glass wool. 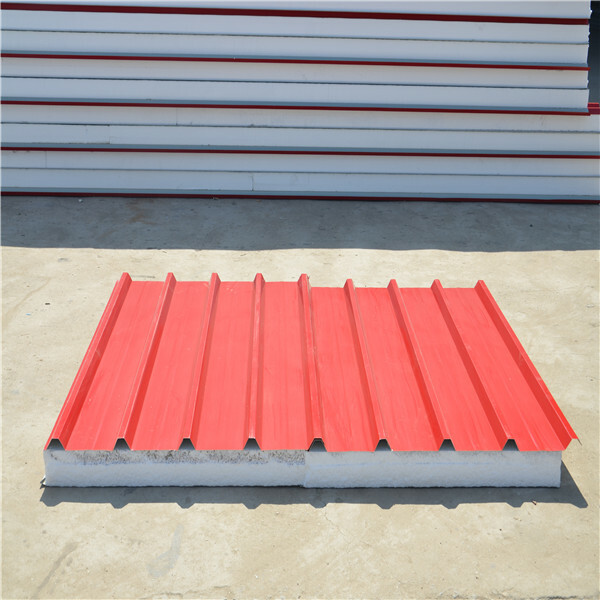 Structure: Top is PPGI steel sheet, Core is EPS board, Bottom is PPGI steel sheet. 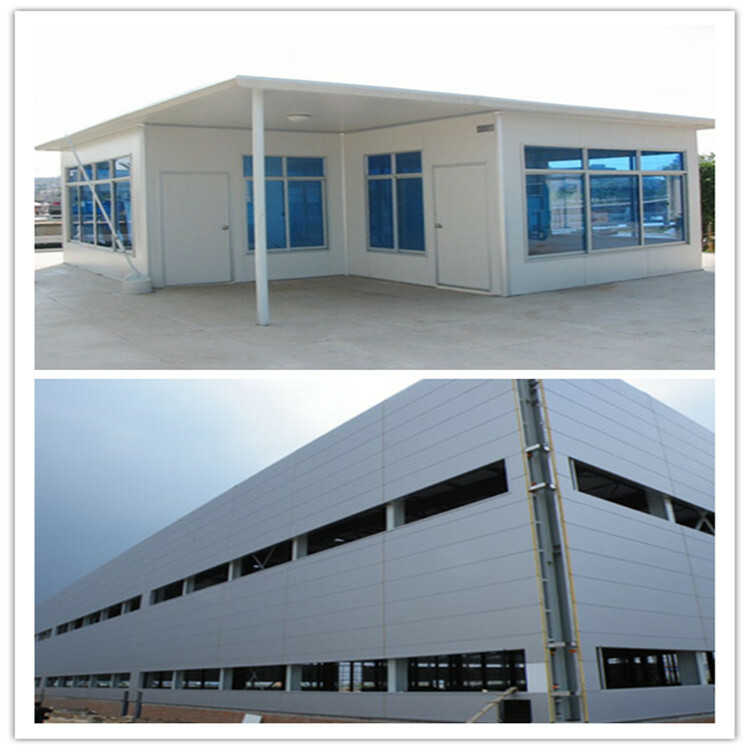 Applications: various roofs and walls referring to the large size factory buildings, storages, exhibition halls, gymnasiums etc.